Two years, three hundred thirty three days. 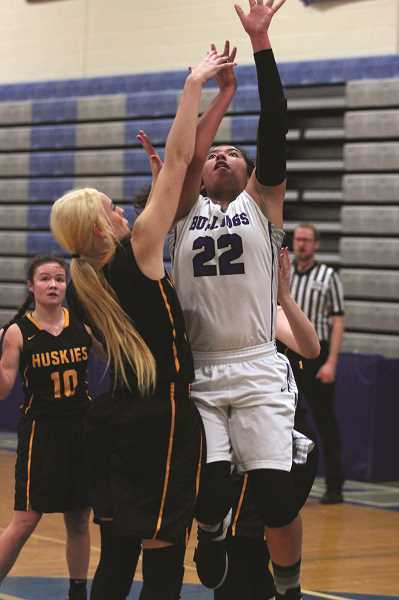 Heading into the league opener against the Sweet Home Huskies, that's how long it had been since the Woodburn girls basketball program last won a conference game. The Bulldogs reset the clock on Friday, besting the visiting Huskies 47-42 at home to snap a 33-game streak of league losses that dated back to Feb. 5, 2016 when Woodburn was still a member of the 5A Mid-Willamette Conference. 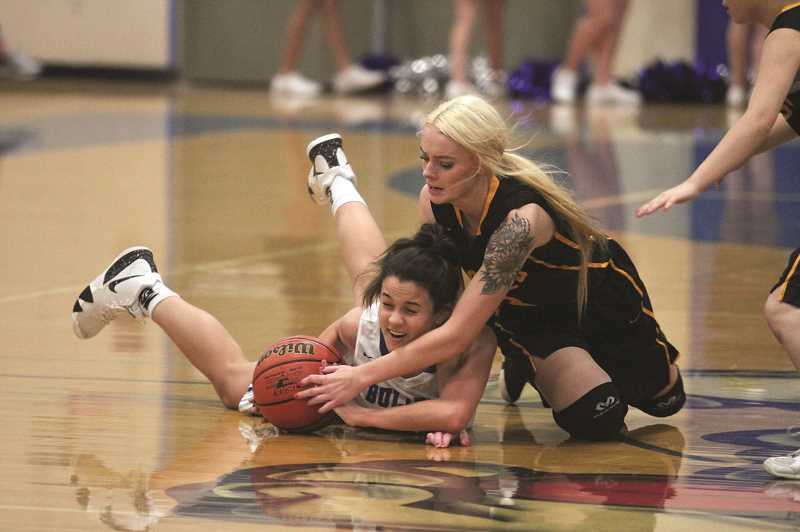 It was the third game in as many seasons between Woodburn and Sweet Home, who played their previous two games at the Stayton Holiday Tournament in 2017 and 2018. The Bulldogs defeated the Huskies 36-31 for their lone win of the 2017 season, but the Huskies returned the favor in 2018, knocking off the Bulldogs 44-38. Now that the two schools are in the 4A Oregon West, they will meet each other twice a year in league play, and the Bulldogs were quick to establish authority in the budding rivalry. Sweet Home took an 8-7 lead in the first quarter after the opening tip, but Woodburn responded in the second with 15 points to take a 22-19 lead heading into halftime. Senior post Tatiana Garcia did the majority of the offensive work for the Bulldogs, scoring all of her nine points in the first two quarters of play. The Bulldogs added to their lead in the second half, taking a 32-27 advantage into the final quarter. The Huskies cut their deficit to 32-29 on a basket from sophomore Natalie Rodgers, Woodburn freshman Aria Kent answered with eight consecutive points in under a minute. Kent sandwiched a driving layup between a pair of 3-pointers from the right side to give the Bulldogs a commanding 40-29 lead, putting the finishing touches on a game-high 22-point performance. 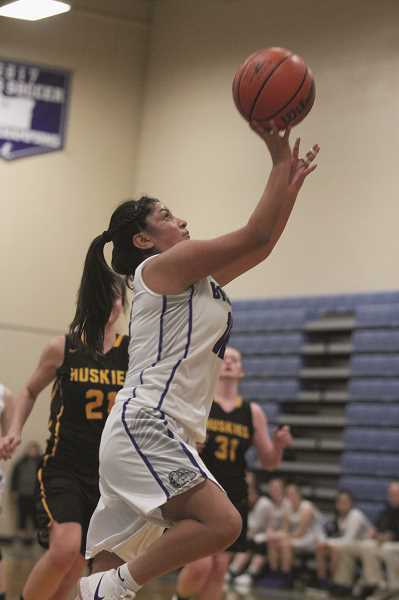 Senior Michelle Quezada added a corner 3, and senior Jocelyn Santillan added a pair of buckets working out of the post to secure the victory and give Woodburn its first win of 2019. The Bulldogs (3-8, 1-0 Oregon West) were scheduled to host the Corbett Cardinals (2-10) on Tuesday in the final non-conference game of the season. From there, Woodburn returns to the Oregon West on Friday to host the Sisters Outlaws (2-11, 0-1), who dropped their league opener to Newport 43-24.